It’s the end of another season and we’re cracking open the big boys and chatting about those one-off beers that you might never get to drink again. 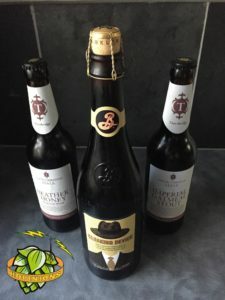 Hopinions | Have you ever had a one off/discontinued beer that you wish you could have again? We were sent Cloaking Device by the folks from Brooklyn but this didn’t influence on our thoughts of just how good it was.